If your dog could tell you what he really, really wants, what do you think he would say? Maybe he would request unlimited access to his favorite treats. He might hope that every day is take your dog to work day so he could spend all of his time with you. Or, maybe, he wants to be just like the neighbor dogs and have his own professional dog walker to visit him every day. I get a new friend. Dogs are arguably one of the most social creatures on earth and are typically always happy to make new friends. Your dog will be able to develop a long-term friendship with his professional dog walker, someone he will look forward to seeing each day. And, you will be able to relax, knowing your dog is in the care of an experienced professional. I will enjoy a break in the day. Sure, it might appear as though your dog lives a life of luxury: Able to sleep all day, only awaiting your arrival home. But, dogs are just like us. They need mental and physical stimulation to keep them happy and healthy or they’ll get out their energy in an unhealthy way, such as by digging at the furniture or eating your shoes. Your dog will bark for joy every time his buddy and professional dog walker strolls through the door for his daily walk because he knows he will enjoy a break in an otherwise long and quiet day. C’mon! He’s a dog and if there’s one things dogs love – besides those eagerly sought treats – is going for walks. Your dog doesn’t want to sit at home all day, waiting for you to come home to walk him. After all, you’re going to be tired and he’s going to be filled with energy. Not exactly a good combination. A professional dog walker will give your dog the chance to indulge in his love of walking and to get out that excess energy so he remains the well-behaved, loving pooch he has always been. I will have someone make sure I’m okay. Accidents happen. Illness strikes – and often when you least expect it. Now both you and your dog can relax, knowing that a professional dog walker is checking on him during the day to ensure he is safe, happy, and healthy. The time will go faster. If you’ve ever watched the clock waiting for something to happen – Santa to visit when you were a kid or your favorite show to come on after an agonizing season finale the previous spring – you know that the hours can drag until the moment arrives. Imagine your dog waiting for you to get home every day. The time will go much faster after he’s had an enjoyable walk, the chance to get fresh air, and to eliminate. Your dog really wants a dog walker because you will get to come home sooner. 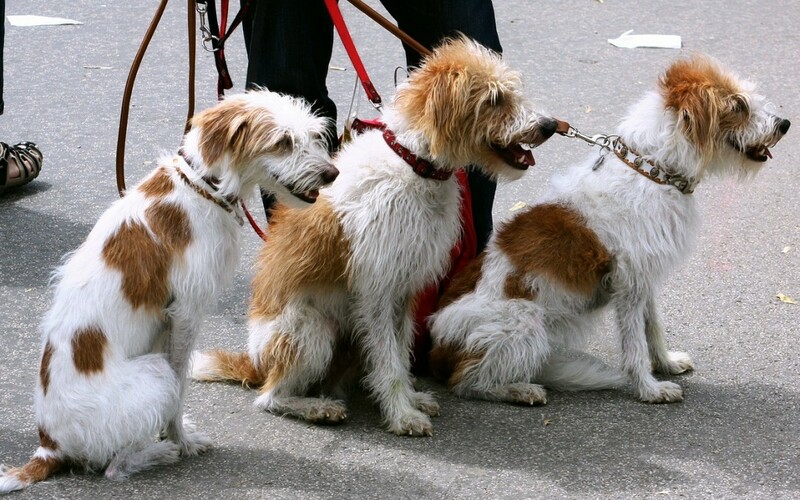 What is the number one reason your dog is barking for a dog walker?